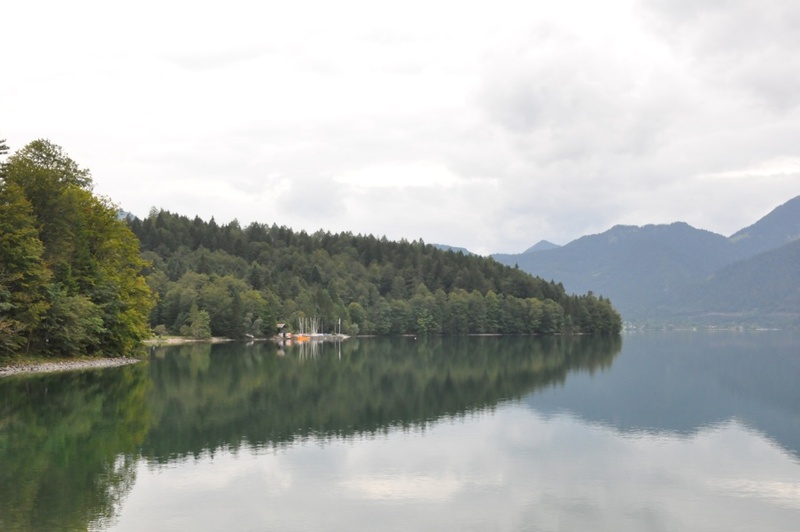 Lake Walchen (Walchensee) is a lake in southern Germany, located in the Bavarian Alps, 75 km south of Munich. 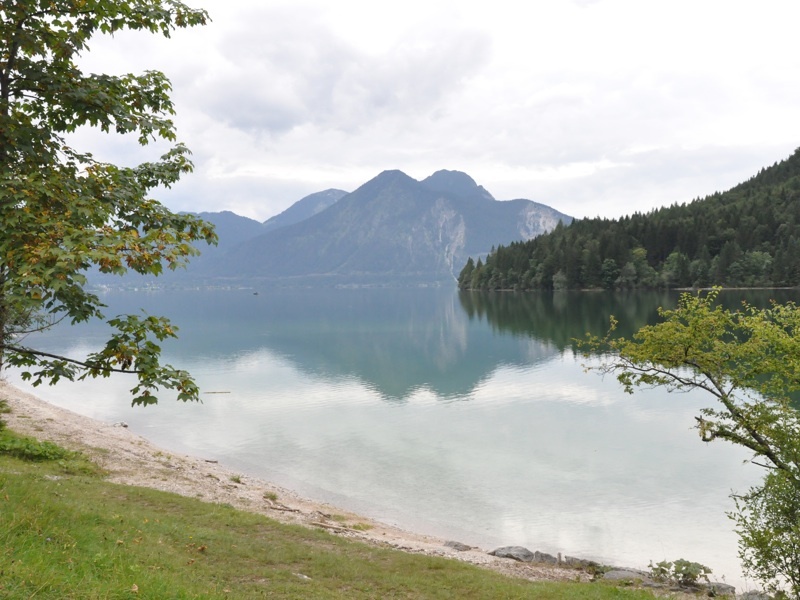 It is one of the deepest and largest alpine lakes in Germany, with a maximum depth of 192.3 metres and an area of 16.4 square kilometres. 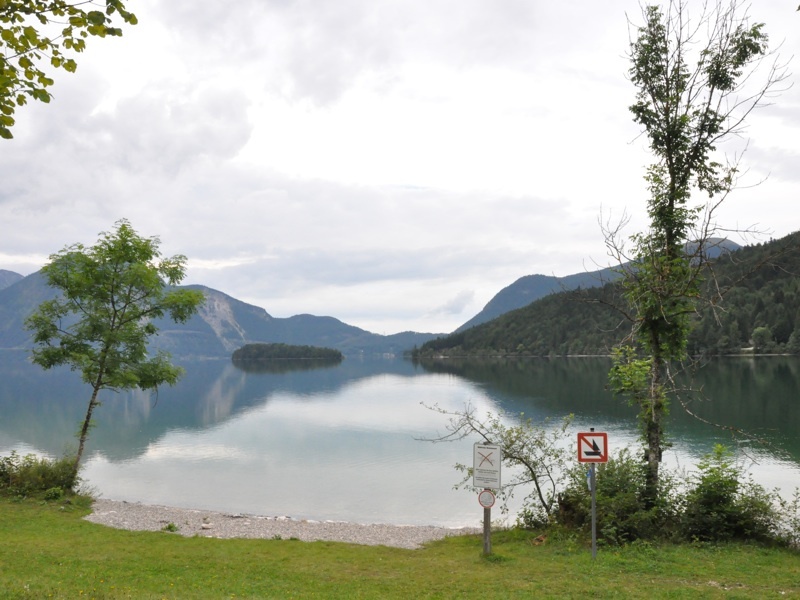 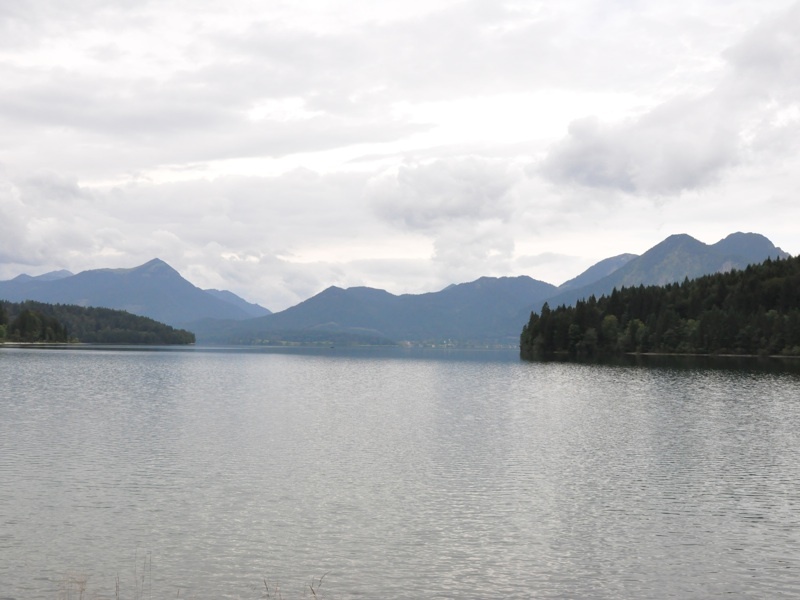 It is one of the most picturesque lakes in the Bavarian Alps and an important place for water sports enthusiasts.